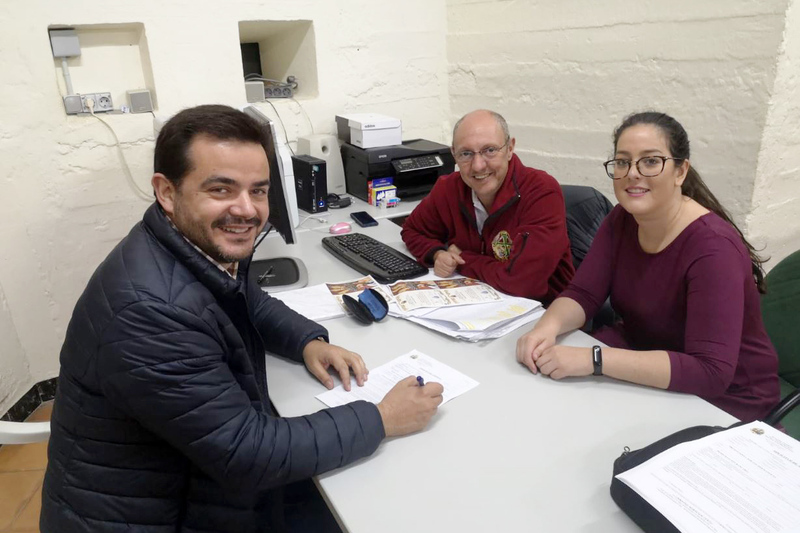 (Madrid, Spain) The Provincial Superior of the Redemptorist Missionaries, Francisco J. Caballero, visited the House of the Confraternity of Salvation and asked to become a brother of Salvation as a gesture of support for the Congregation in the project of evangelization of the Brotherhood in Spain. 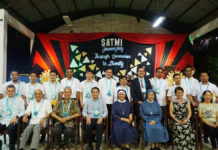 – To help its members live the Christian faith by taking their baptism, committing themselves to build the Church and the mission of proclaiming the Gospel. 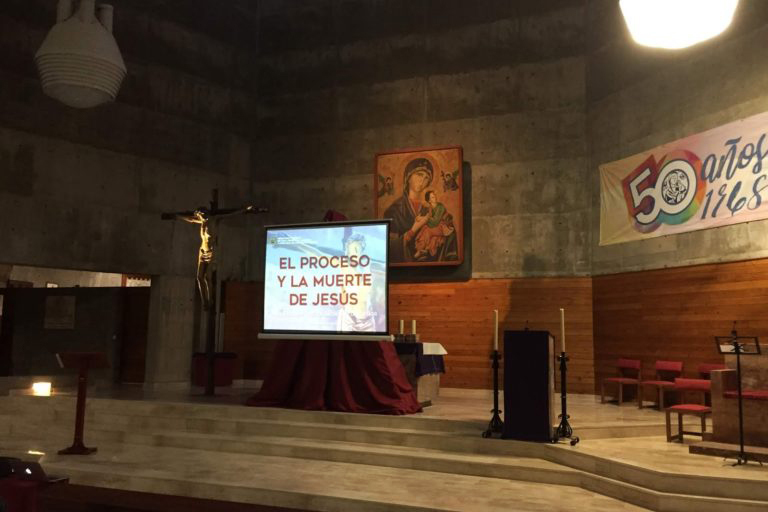 – Collaboration with the Redemptorist Missionaries and the Redemptorist Community of our Parish, both spiritually and in voluntary activities and with financial resources destined to missions among the neediest. 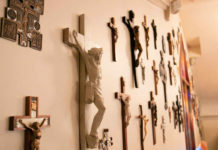 · In the central space the Maltese Cross. 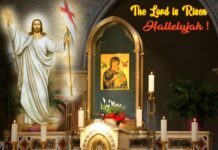 – Left Medallion: The Icon of Our Lady of Perpetual Help is framed. 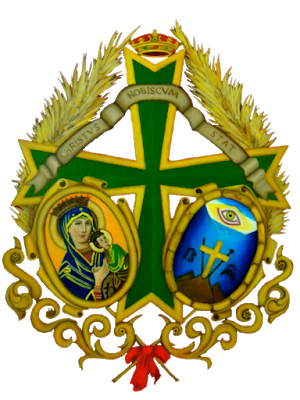 – Right medallion: the symbols of the emblem of the Redemptorist Congregation.